Ben Stokes returns after being dismissed off a no-ball. 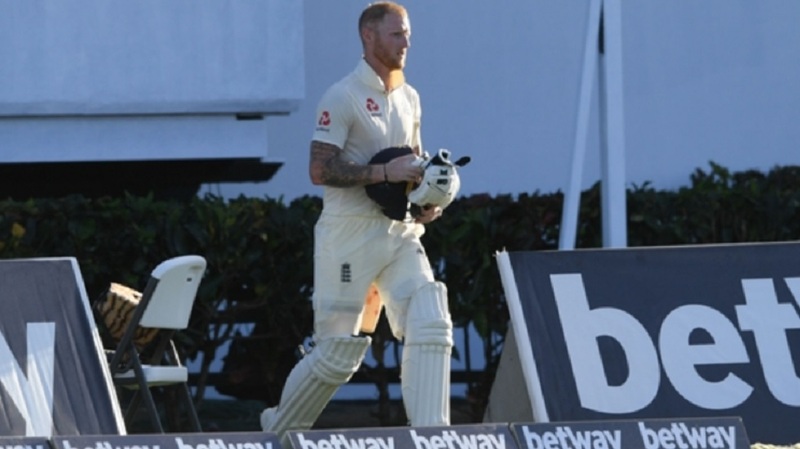 Ben Stokes made the most of a remarkable second chance as his unbeaten 62 inspired England's fightback on day one of the third and final Test against West Indies in St Lucia on Saturday. 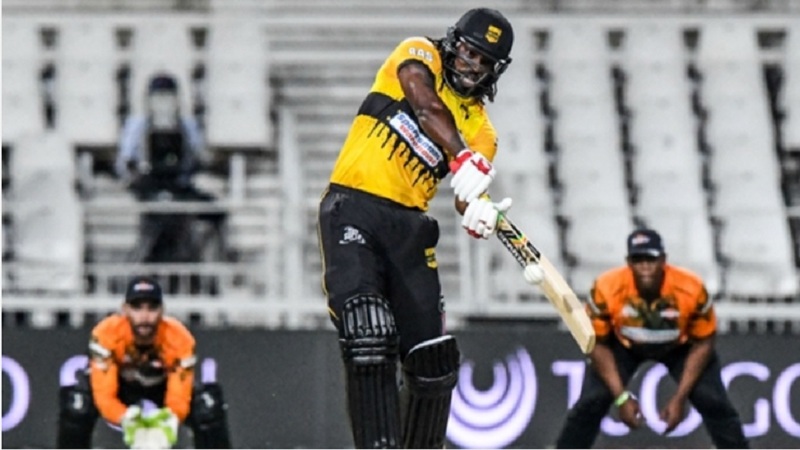 The all-rounder had reached 52 when he clubbed a return catch to Alzarri Joseph and was all the way back in the dressing room when replays revealed the bowler had over-stepped. Stokes returned to the fray - switching places with Jonny Bairstow, who had been on his way out to the middle - and along with Jos Buttler (67 not out), guided the tourists to 231-4 at stumps at the Darren Sammy National Stadium. England recalled Keaton Jennings after he was dropped for the 10-wicket defeat in Antigua, but it was an unhappy return for the opener, who ought to have been out twice before he was removed for a painstaking eight from 43 balls. 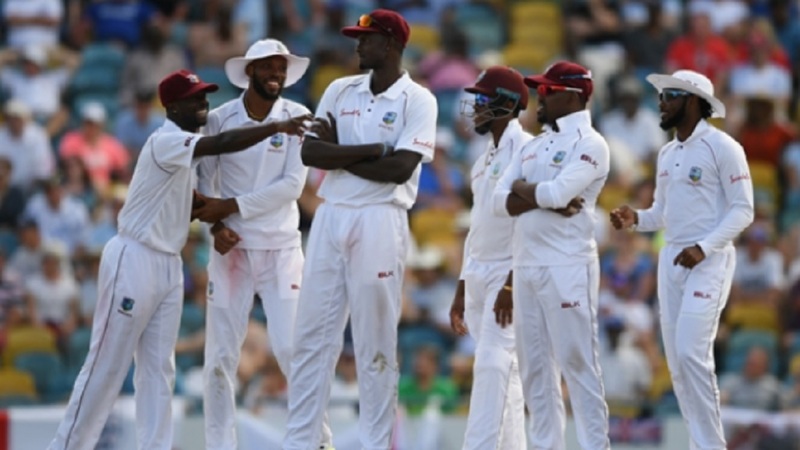 West Indies opted not to review when he was trapped in front by Kemar Roach, whose anguish was increased two balls later when Roston Chase dropped a chance at slip. 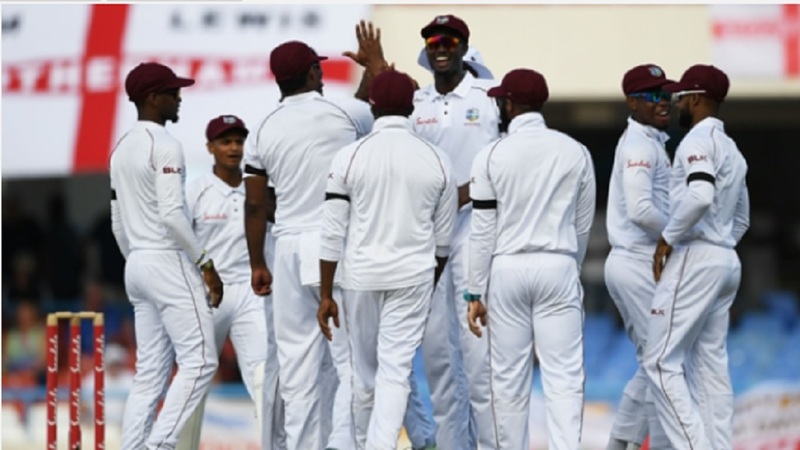 But the introduction of Keemo Paul - replacing suspended captain Jason Holder - paid immediate dividends as Jennings drove loosely at his first delivery and nicked off. Paul struck again soon after lunch, Rory Burns falling plumb lbw for 29 to a ball that was crashing into the middle of middle - the Windies needing a review to overturn umpire Kumar Dharmasena's not-out call. Stokes survived an lbw shout on umpire's call early in his innings before he and Buttler set about mounting a recovery, bringing up their respective fifties from 84 and 94 deliveries. Between those milestones, it looked as though their union had been ended by Joseph's superb catch in his follow-through, only for Stokes to be called back to the middle - a welcome rub of the green for an England side that has been a distant second-best in this series.